Red Breast Whiskey wanted to promote their new tasting flight offer. 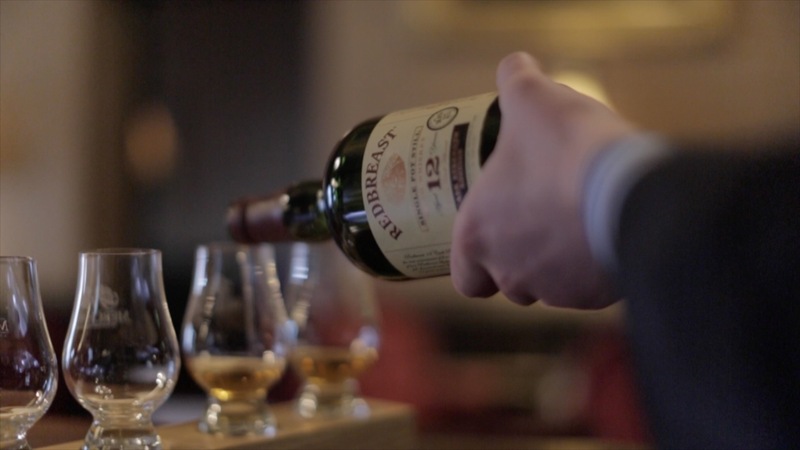 Shot in the cocktail bar of the Merchant Hotel in Belfast, Redbreast were looking for a company that could shoot a promotional video in a cinematic way that would tie in with their core values. The video was shot, edited and published within 48 hours.